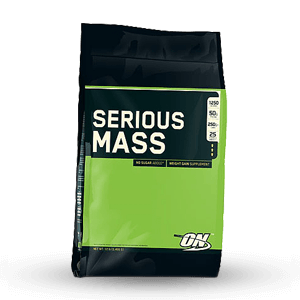 Quite simply the most calorie-packed and greatest tasting weight gainer on the market today. 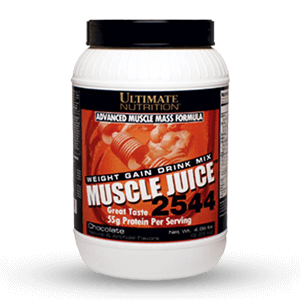 With Muscle Juice(TM) 2544 you will gain Muscle with 55 grams of Ultimate Nutrition’s special protein blend (Whey Protein Isolate, Whey Protein Concentrate, Calcium Caseinate, Egg White Albumen). 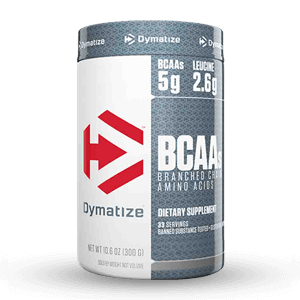 This offers a 6 hour protein release so you muscles are continuously fed and nourished. 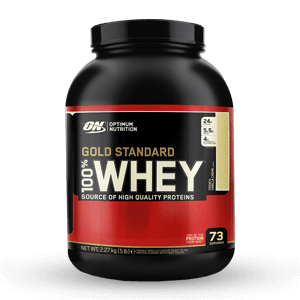 GROW Muscle with 162 grams of Ultimate Nutrition’s premium quality carbohydrate complex to fuel your body to obtain maximum potential growth. 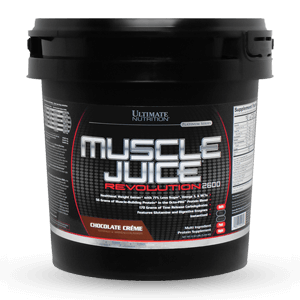 Grow Muscle with 17g of high performance fat containing MCT oil (Medium Chain Triglycerides) which support performance by boosting energy and cannot be stored as fat. 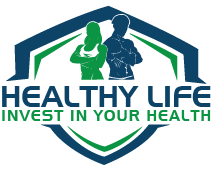 MCT permits for a slow and steady release of energy and will not increase serum cholesterol levels. 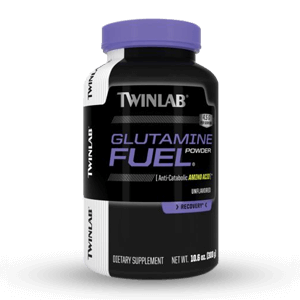 Deliver over 13,000mg. 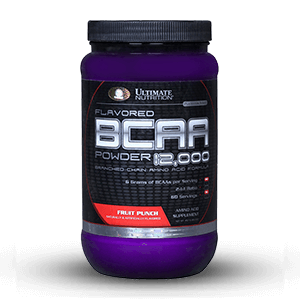 (13g) of BCAA’s per serving?